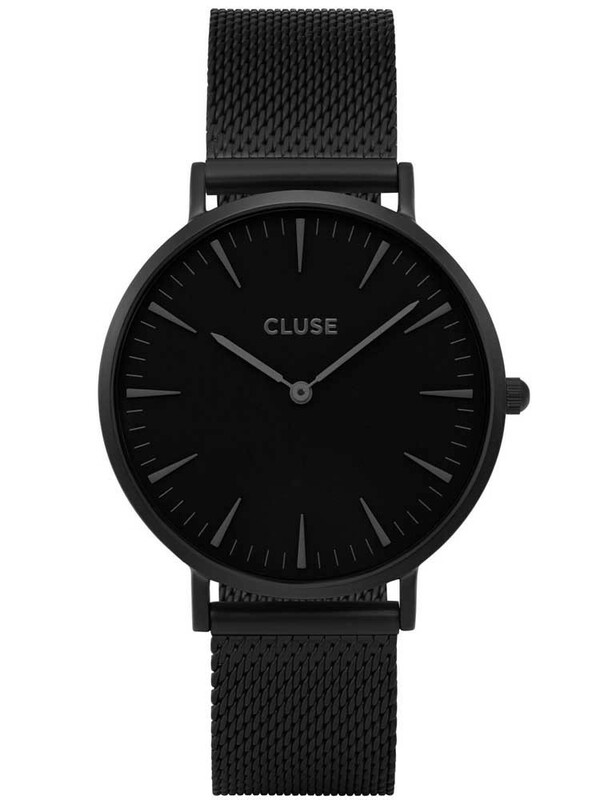 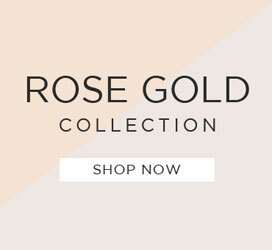 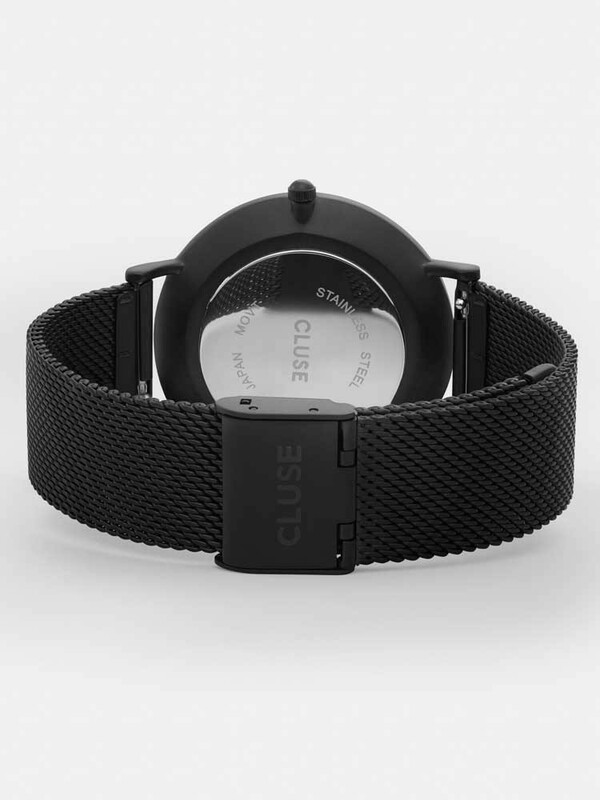 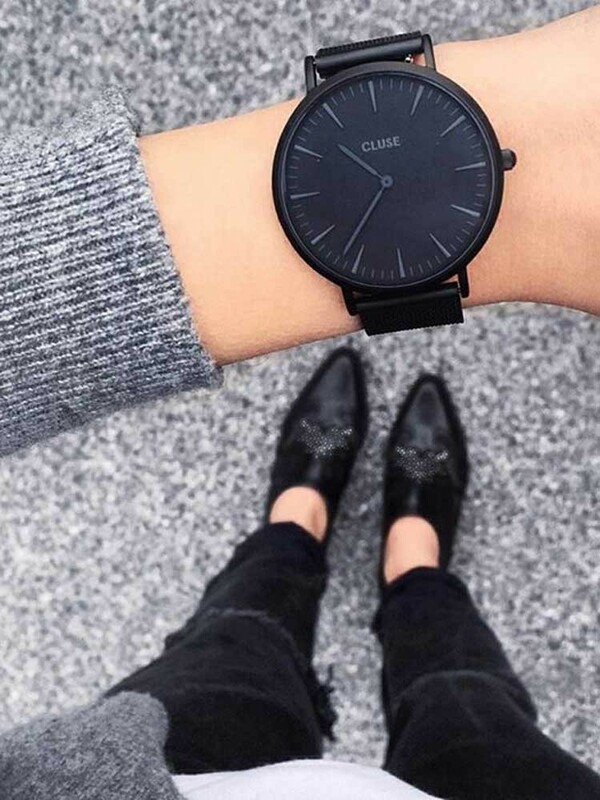 Introducing this alluring all black ladies watch from Cluse and La Boheme range, the ideal accessory for your outfits. 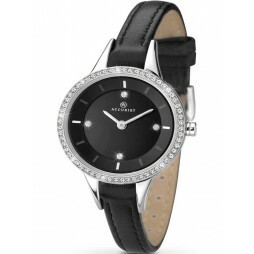 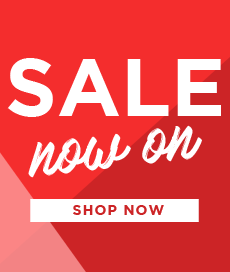 The stylish minimalist design features a round black dial with elegant baton hands and hour markers for a feminine finish. 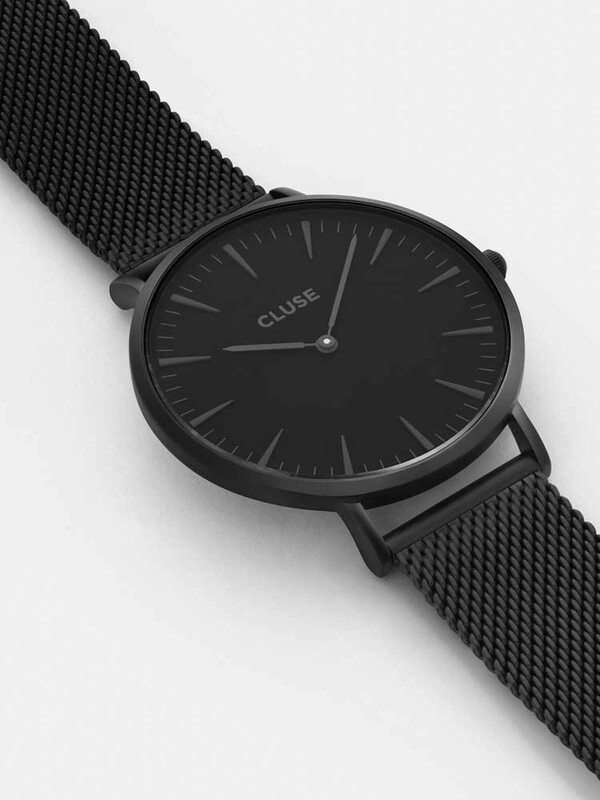 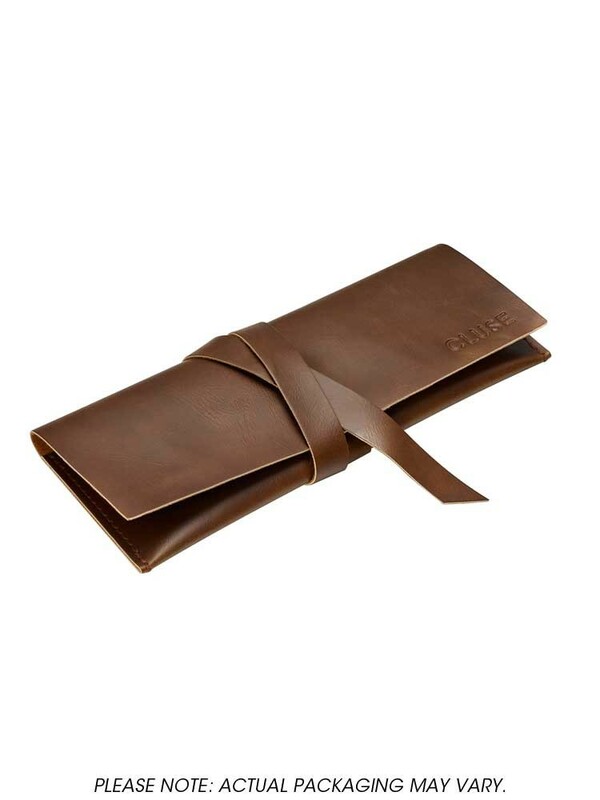 Complete with a contemporary mesh bracelet and fold over clasp closure for a secure fit.